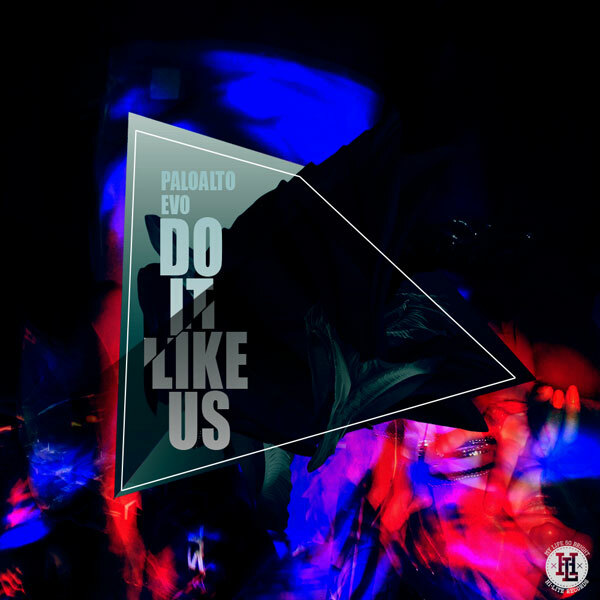 Earlier today, HI-LITE Records’ Paloalto and Evo released the MV for their single ‘Do It Like Us’. Produced by sleepwell, the single ‘Do It Like Us‘ originated as a party tune during the HI-LITE Records 2nd anniversary party last May 25. Paloalto & Evo‘s project album [Behind The Scenes] is expected to be released mid-July. This entry was posted in Album Release, Videos and tagged behind the scenes, do it like us, eve, hi-lite records, HILITE records, paloalto, sleep well. Bookmark the permalink.